Will the game be down for maintenance if you upgrade the forum? 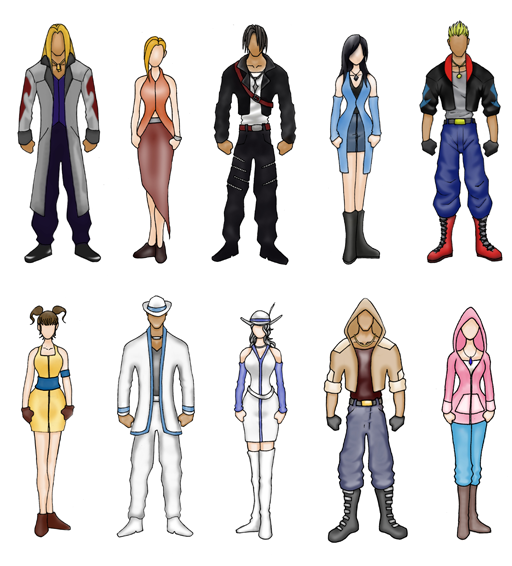 Here is some concept art for costumes. Some of them never made it to production, but it's fun to imagine. Merry Christmas, Pika, Yojimbo and other Triple Triad Gods I've played with. ON¡ to the Original ON¡, Solsticio!